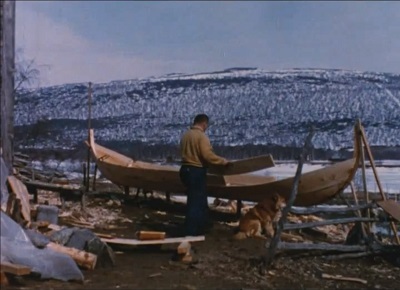 The film shows how to build a traditional Sami river boat in Tana. 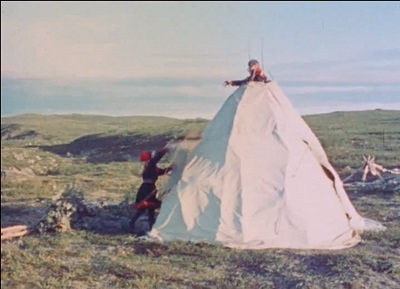 The film shows how the Sami people move their summer tent. 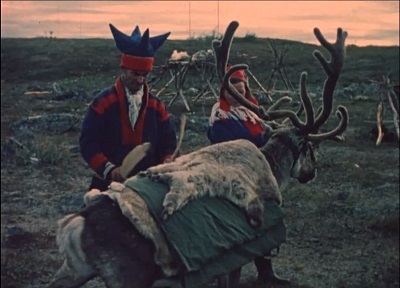 The Sami people gather their reindeer inside the fence in the autumn to brand, milk, slaughter, etc. 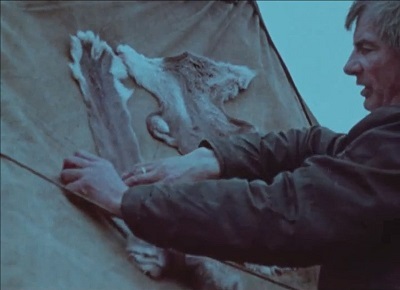 Cooking traditions in a Sami family: the man takes care of the meat while the women makes the bread. 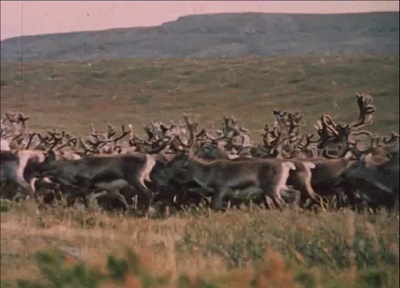 The film shows how to make a packsaddle for reindeer with basic tools. 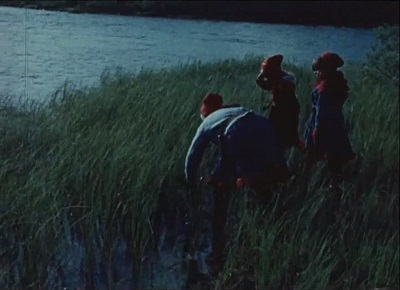 The film shows how the Sami people in Northern Norway used bladder-sedge (Carex vesicaria) as insulation in their summer footwear.